Dr. Lacey has opened a few new spots just for you! With a laser-sharp focus on what ails you: PERIODS (finally get them working FOR you, not against you), FERTILITY, PREGNANCY, POST-PREGNANCY, HORMONES, AUTOIMMUNE (hey thyroid, that means you!) and everything in between. Get ready to become seriously committed to yourself. Let's do this!! Maybe you have been diagnosed with a medical condition but would like more options than just the dreaded "Watch and Wait", or the all-too-common "Here, Take This Pill and Forget About It"? Cue the eyerolls. You're smarter than that. You know there is more that can be done. You've done your homework and are intrigued yet totally overwhelmed at ALL THE OPTIONS out there and need an expert's advice on how to put everything together. 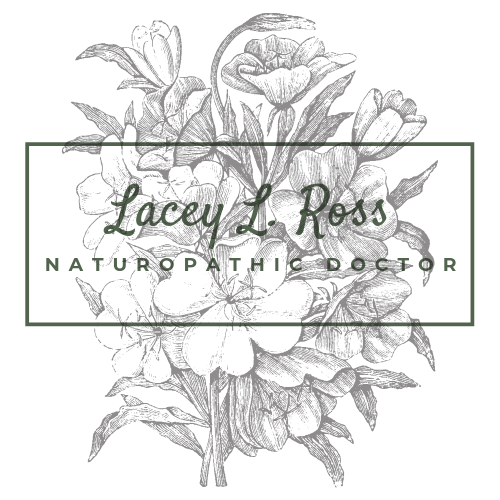 Dr. Lacey is a graduate of NUNM, one of only 8 fully accredited naturopathic medical schools in North America. Since Oklahoma does not license naturopathic medicine, Dr. Lacey cannot act as your primary care provider, prescribe medications or take health insurance. But don't worry! Naturopathic physicians have been doing this for a LONG time and there are so many natural tools and therapies to help you improve your health. Dr. Lacey will be your wellness advocate and is pleased to partner with you on your health journey. 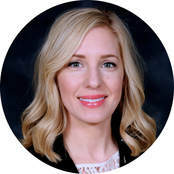 Dr. Lacey uses a secure video platform (think Skype for medical professionals) for consultations so that you have more time to spend on what matters!